WhatsApp no doubt made it easy to share multimedia content with people. From sending photos to animated GIFs, and from voice notes to videos, you can send everything over WhatsApp. 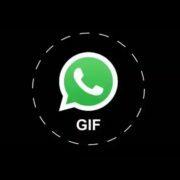 I don’t think WhatsApp need more introduction. But while sending image files through WhatsApp, the quality of the image is theoretically lost, if not practically. Having a look at the size of the image before and after sending, will make the things clear. This compression feature is pretty handy to send images over a poor network connection, and that too without consuming too much space on the recipient’s phone. Apparently, there isn’t any way to retain the quality of the image while sending. 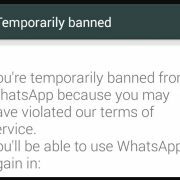 But, there is a small WhatsApp trick, which can be followed to send an image with all its glory, and the steps involved are not so many. With the trick, you can even retain the EXIF information of the image, and the recipient, on getting it, can see the image, in the same way, as it was captured. Though, there will be some limitations, which I will be discussing later, after the trick. But, if you really need to send the images without any kind of compression, the limitations will not stop you from doing so. So no more talking. Let’s get started. Tap on the small clip icon, just beside the area, where you write your message. Tap on ‘Document’. No, not on ‘Gallery’. Tap on the option saying ‘Browse other docs…’. A new file manager will open. Now tap on the triple dot menu, and tap on ‘Images’. 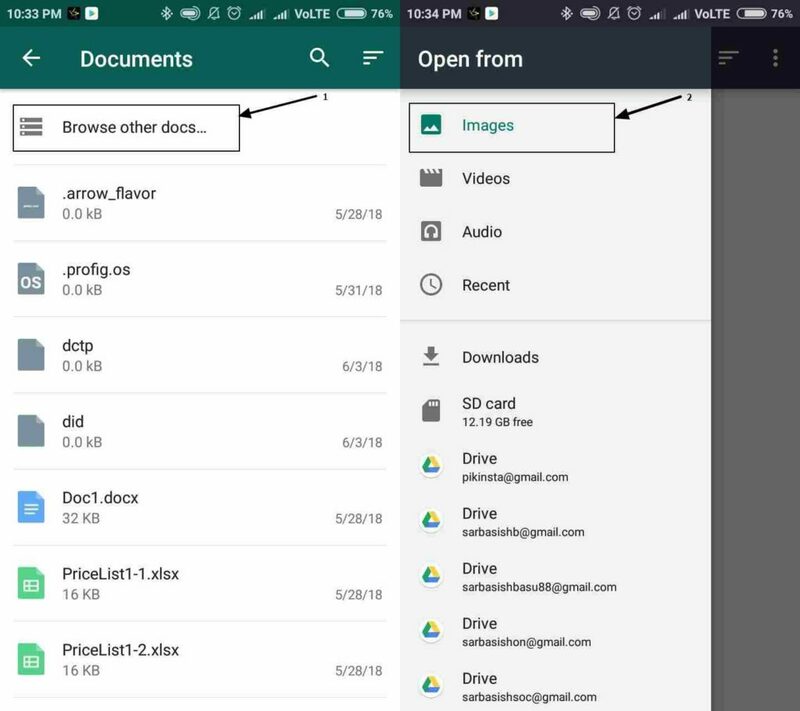 Now you will have to choose the folder, where the images are present. For me, it is ‘Camera’. Now you will have to choose the images, which you want to send. Yes, you can send multiple images, as well. Now tap on the ‘Open’ option. Just tap on ‘Send’, in the message that appears. Now the image will be sent just like a document. There will be no losses at all, in the size, as well as quality. 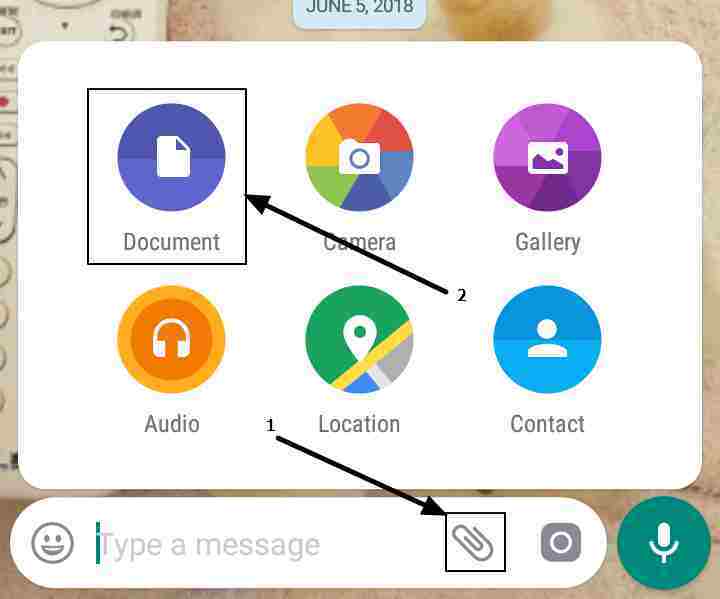 While sending documents on WhatsApp, the app make some necessary arrangements, and the same goes for sending images. 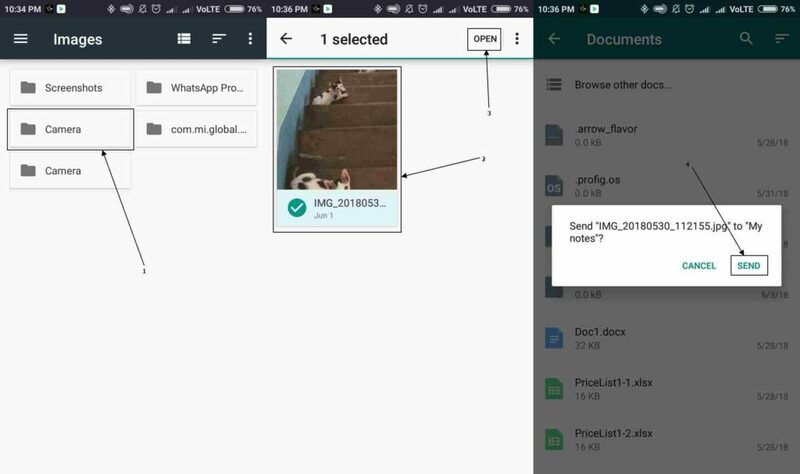 As WhatsApp is interpreting the images as documents, in this case, WhatsApp will do the same arrangements to send documents effortlessly. While you send images, the gallery is opened in front of you, and you will just have to select the images you want to send. But with the following trick, you will have to know the folder location, where the images are kept. It is not a difficult task for the power users. But if you are used to sending and viewing images from the gallery, you will have to know the location, where the images are stored. The images are typically stored in the DCIM folder. Another limitation is that, while sending images, using the mainstream method, you and the recipient can easily watch the photo thumbnail. 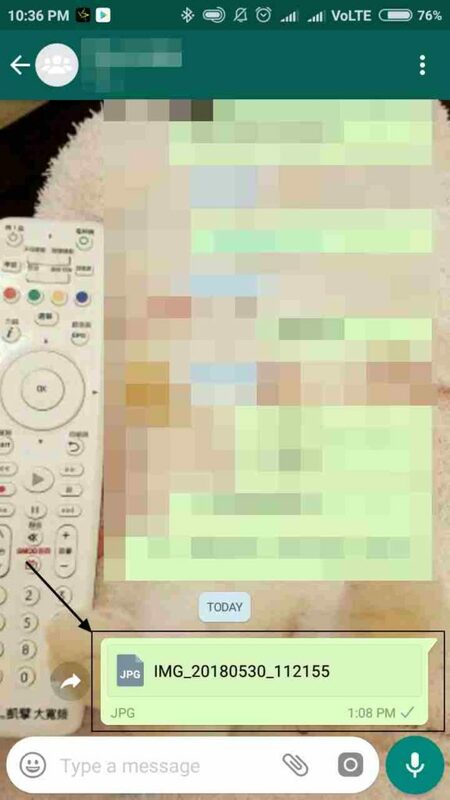 But, as WhatsApp is rendering the images as documents, in this case, there will be no such thumbnails. That was all about the limitations. None of the limitations are that frustrating to give up this trick. Hope the trick was helpful for you. Have any questions? Surely let me know about it in the comment section down below. 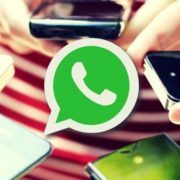 How to convert WhatsApp, Facebook, or other texts to your preferred language?